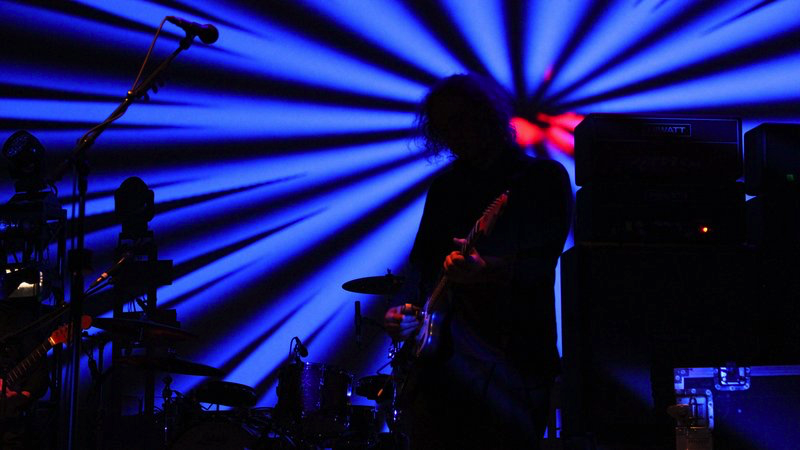 Kevin Shields Talks Loveless Music Tech, Mastering and Record Making with Bob Boilen #MusicMonday « Adafruit Industries – Makers, hackers, artists, designers and engineers! If you have the vinyl version of Loveless, you probably think it’s an analog recording. The technical truth is, it’s not. It’s a bit confusing, but for one, the nice segues on Loveless — those seamless song-to-song transitions — were done on a computer. And before a pressing plant makes the vinyl version, it turns the analog tapes into a digital file. So Kevin Shields went on what he thought would be a brief mission to make an all-analog version of Loveless. It ended up taking years and an awful lot of money. But now the new vinyl version is out, and the tale of the tape is what much of this conversation is about. Kevin and I spoke for almost 90 minutes. I was in D.C. and he was in his studio in Ireland. We get in the weeds about tech, about mastering an album (which is the technical final tweaking done before a record is pressed). But stick with it. It was an eye-and-ear-opening conversation. I learned a lot about the process of making a record and about a guy who cares so much about what he does.